Because it's International Pizza Day! 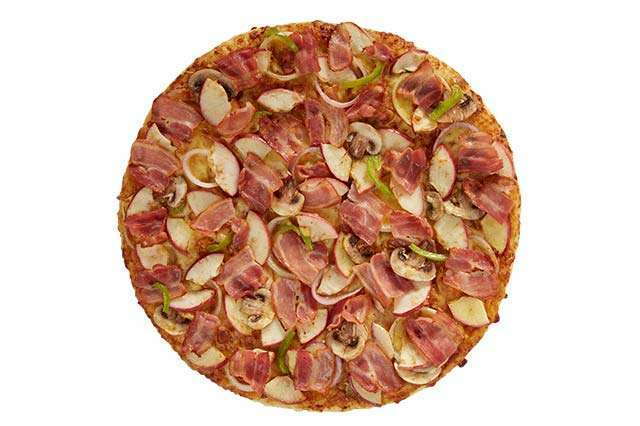 Made with smoked Applewood bacon, red apples, garden-fresh button mushrooms, red & white onions, and green bell peppers, you're in for a savory-sweet bite (after bite after bite. Whoops, you finished the whole thing)! 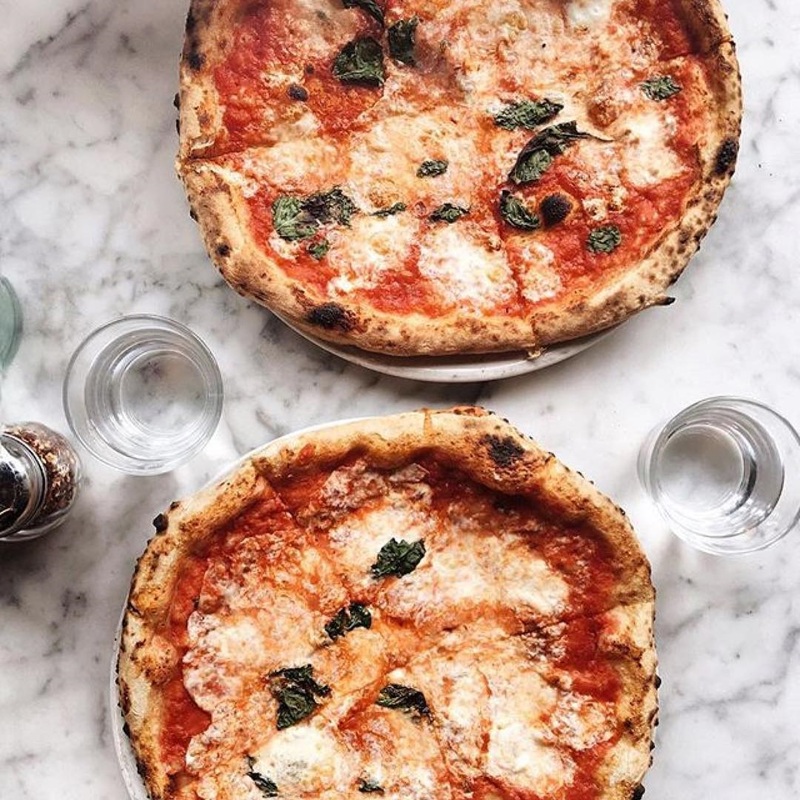 Originally hailing from Brooklyn and founded by Chef Matthieu Palombino, Motorino has been deemed as one of the best Neapolitan-style pizzerias in New York. 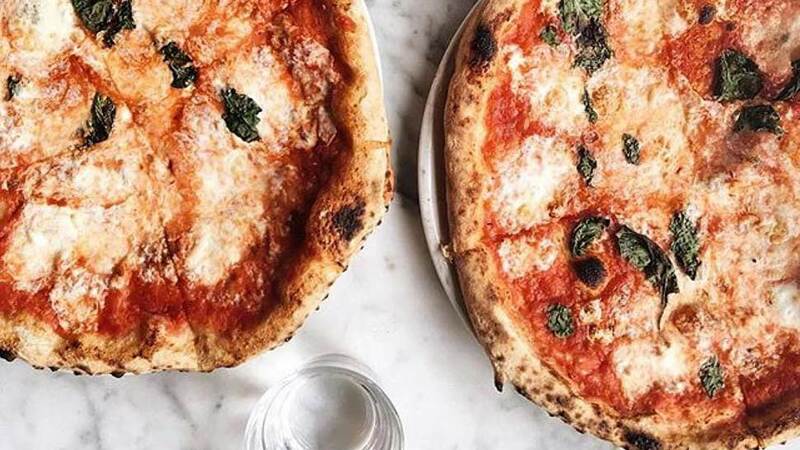 Experience authentic Italiana with their classic Margherita! 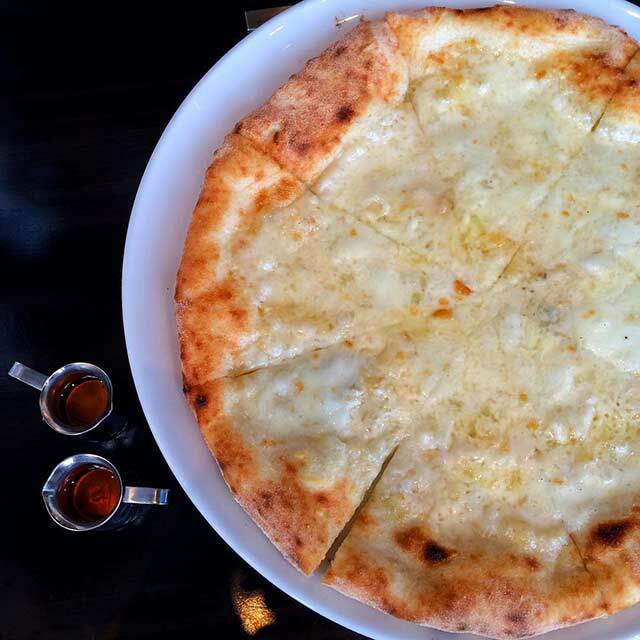 This crowd favorite is served with honey to drizzle so you can eat it the way they do in Napoli! Expect nothing less than the real deal from Italian-Japanese chef Salvatore Cuomo. 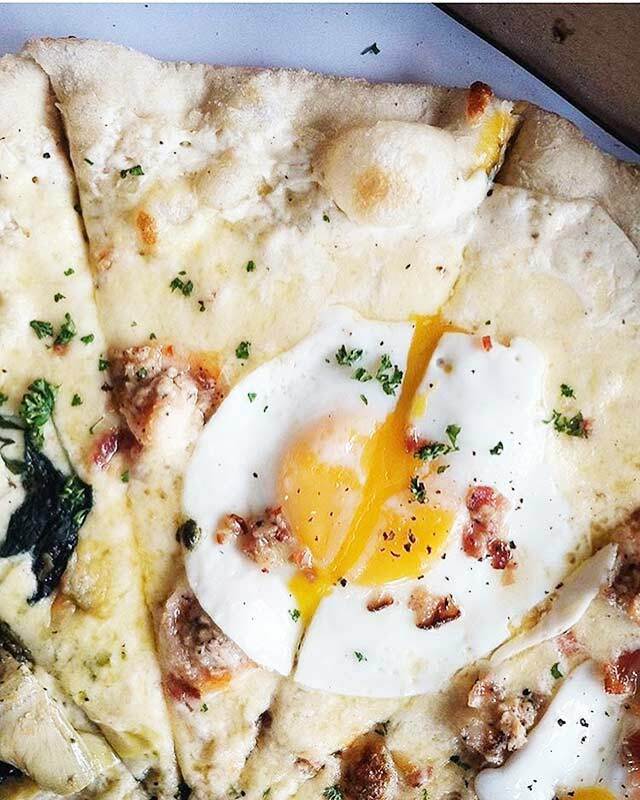 Nolita (short for North of Little Italy) only serves this sunny side up-topped pie on weekends, so be sure to keep a Saturday free! In our opinion, the perfectly-fried egg tempers the tomato sauce's tanginess, setting the backdrop for a generous sprinkling of steak chunks. 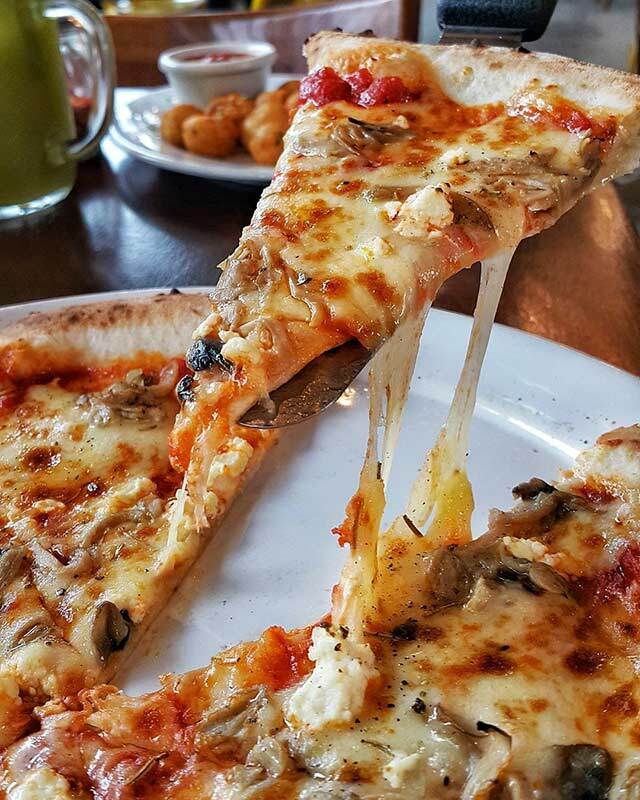 Pomodoro sauce, mozzarella and ricotta cheese, rosemary, and a medley of mushrooms make up this mouthwatering house specialty. 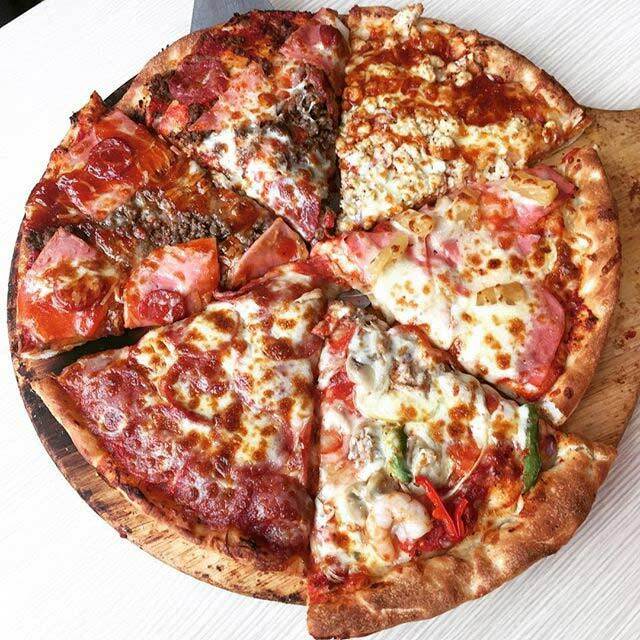 All Nonna's pizzas are made using Italian doppio zero flour and baked in an old-fashioned brick oven! Homemade sausage, mushroom, eggs, Gouda cheese, and cream may sort of sound like a weird combination, but after the first bite, you'll immediately know why this is one of Gino's easy bestsellers. You read that right! 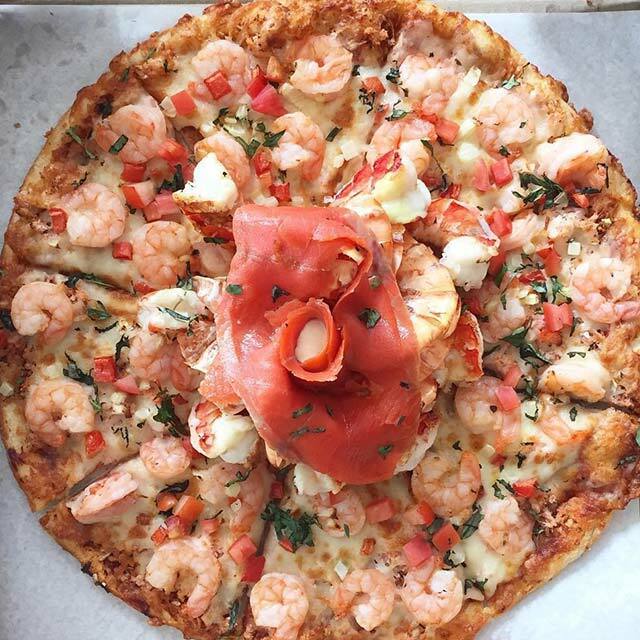 Choose from a dozen pan pizza flavors to create a custom pie of your own! Slices go for P89-P110 each, but you can get a mix-and-matched box of six for P529. We reccomend you try the Supremo, the jalapeno-heavy Mexicana, and the meat-laden Big Daddy. Gloriously delicious and so worth the price, this Steveston premium boasts crabmeat, tiger prawns, and sock-eye salmon. Definitely fit for any royal table. Though known for their popular build-your-own-pizza concept, Project Pie also caters to those who can't be bothered to come up with complicated combos. 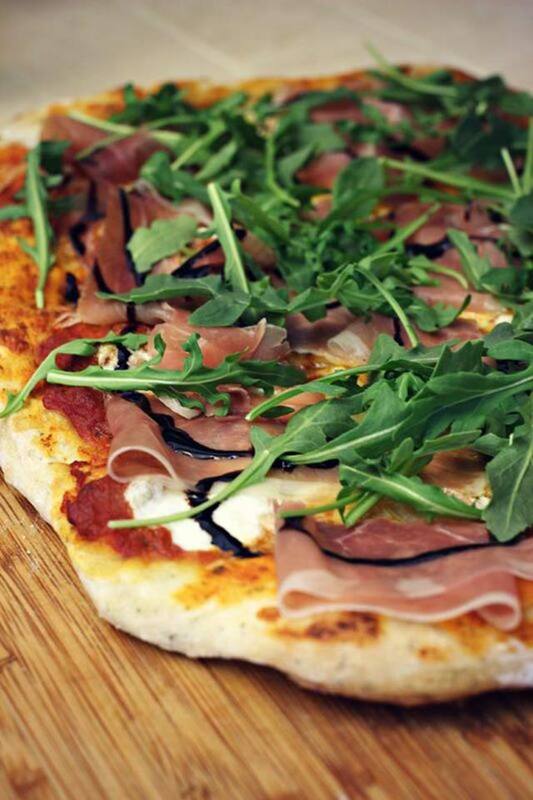 Their Prosciutto and Arugula variant is a must-try! Meat-free pizza, anyone? This tastes just as amazing as the real thing! 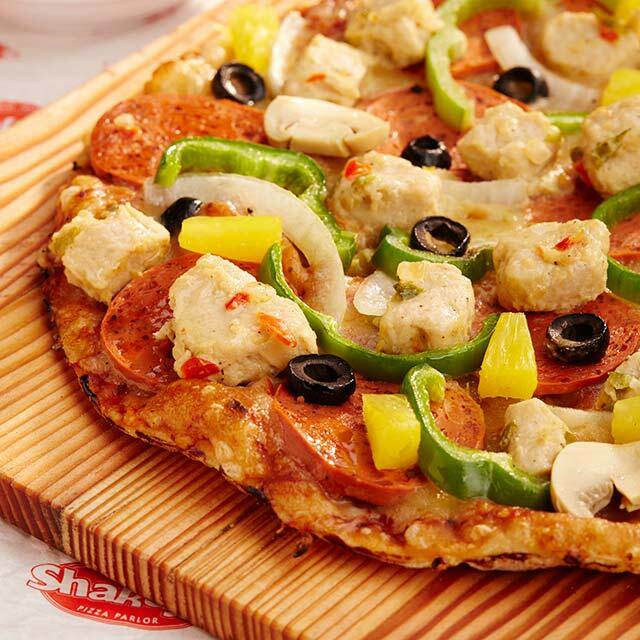 Shakey's new vegetarian-friendly offering is topped with QuornTM Chicken Style Pieces and QuornTM Pepperoni, made extra special with black olives, bell peppers, onions, mushroom, and pineapple tidbits. 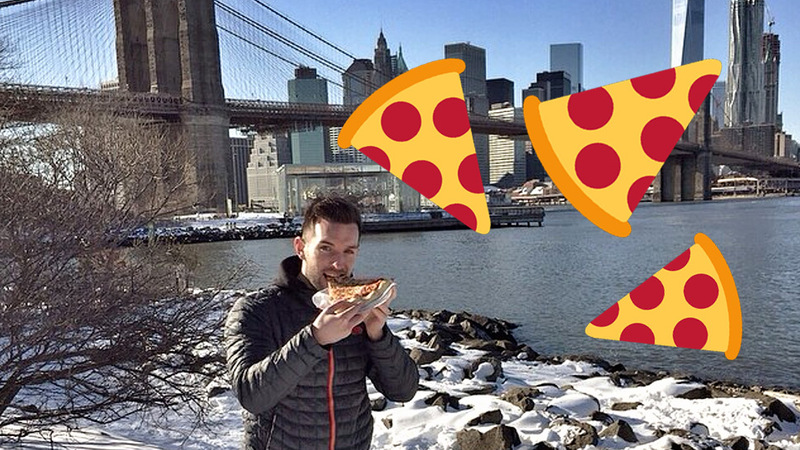 These Models Ate Pizza Immediately After The Victoria’s Secret Fashion Show!